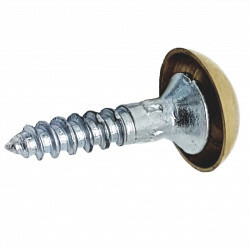 Mirror Screws are designed to be used in mainly decorative applications for fixing mirrors, glass and panels. 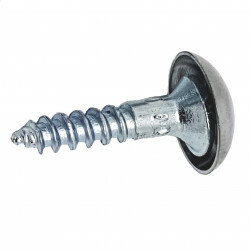 They are available with a Chrome or Brass domed head. There are only 64 of this item in stock. There are only 70 of this item in stock.